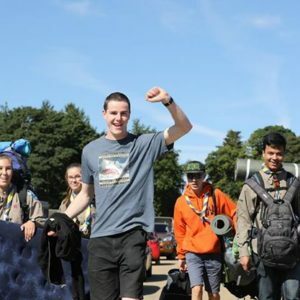 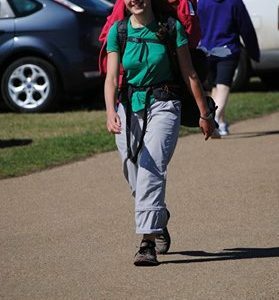 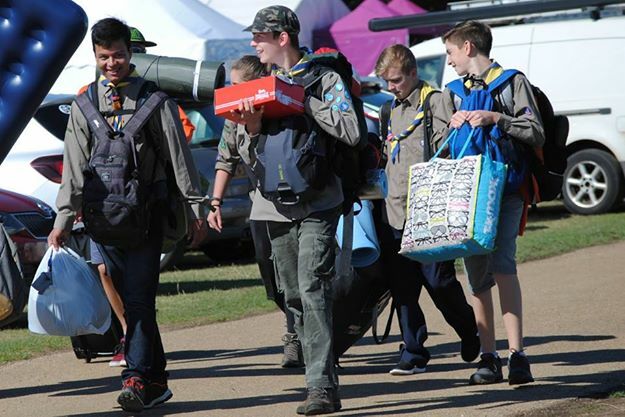 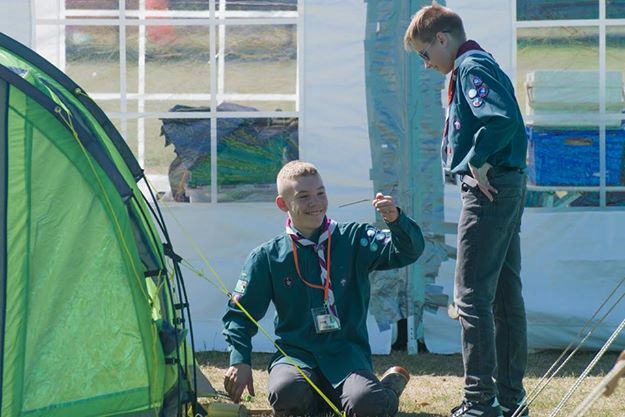 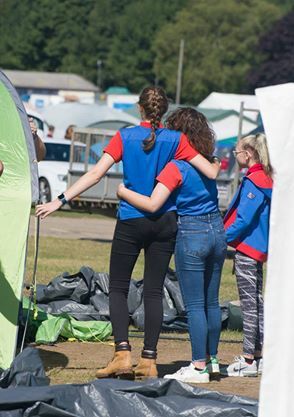 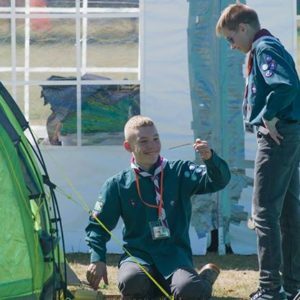 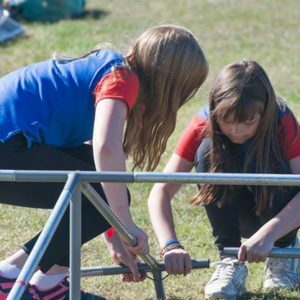 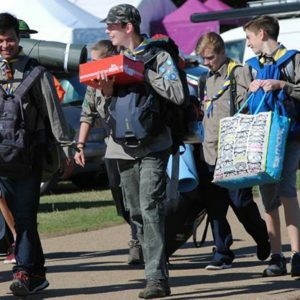 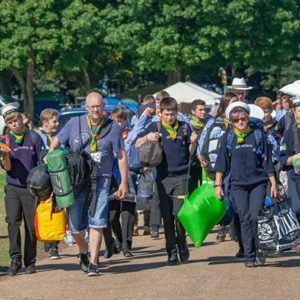 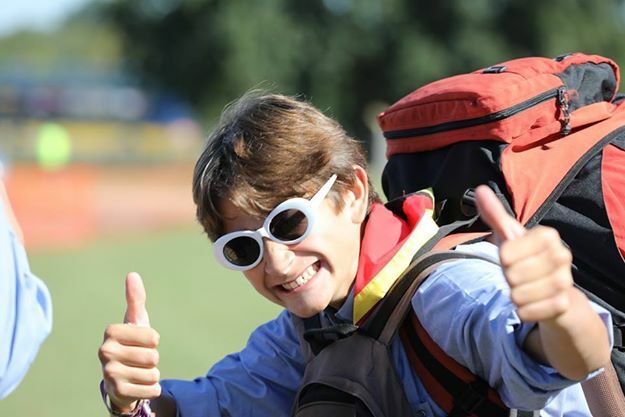 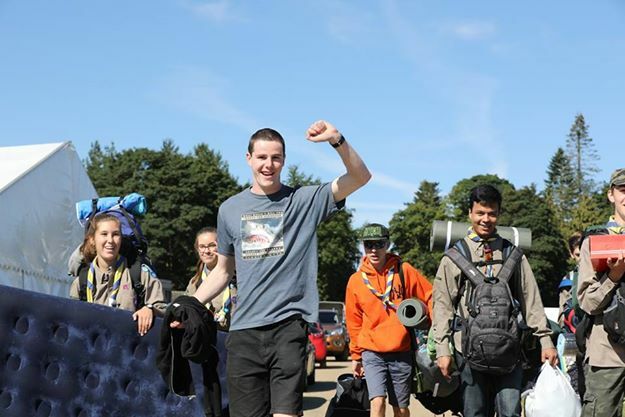 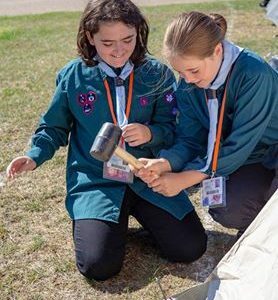 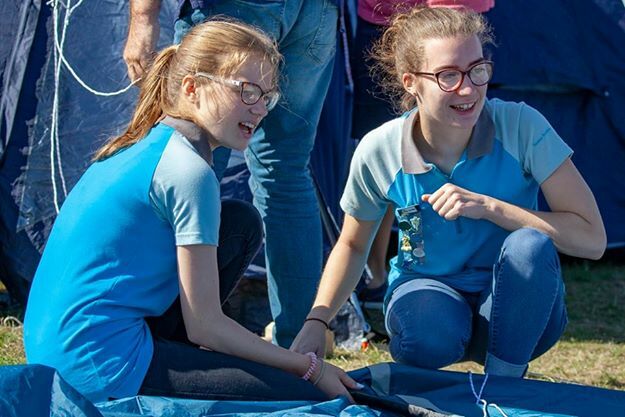 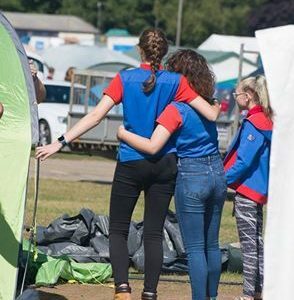 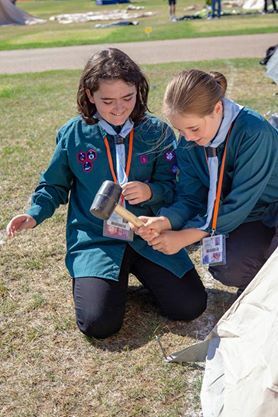 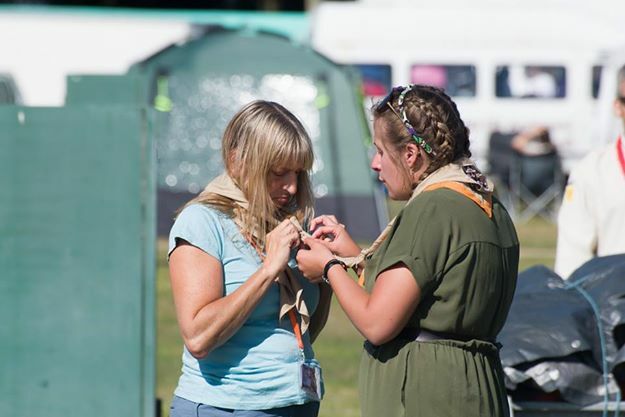 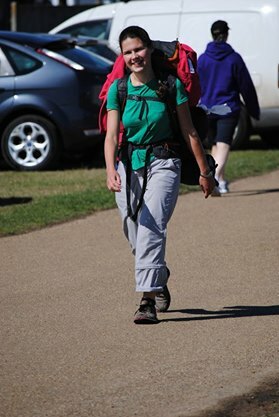 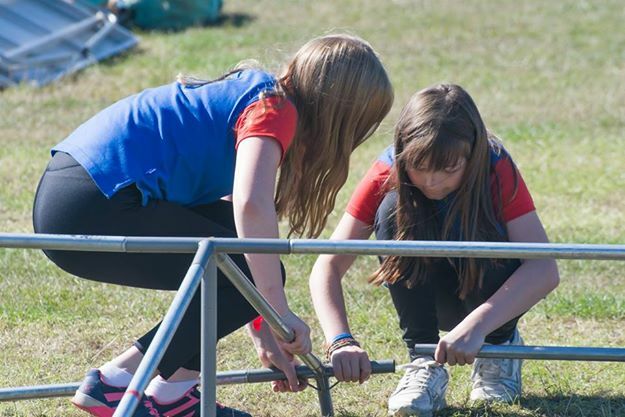 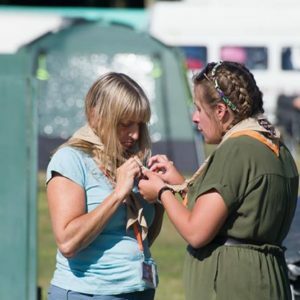 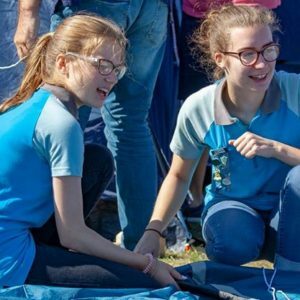 Thousands of scouts and guides descending on Norwich means only one thing – NORJAM is getting underway! 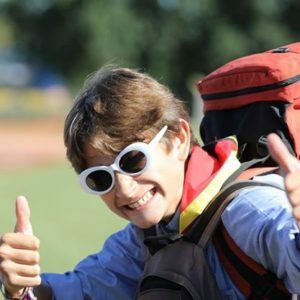 Are you on site already? 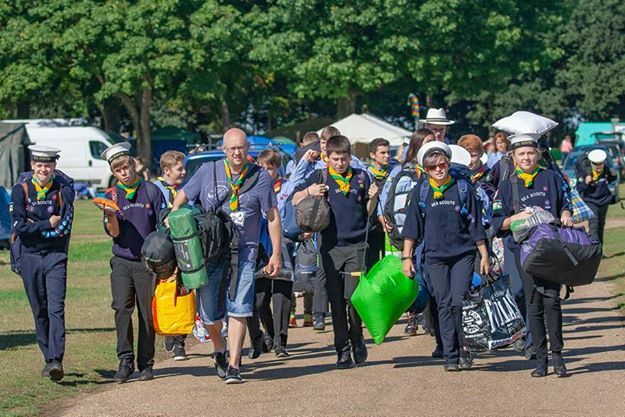 Let us know on social media using #norjam2018.